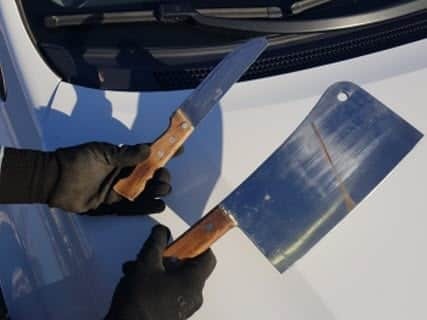 Police on Saturday said they foiled an attempted stabbing attack, detaining a Palestinian man carrying a knife and a meat cleaver near a West Bank settlement. The man was stopped by traffic police near the settlement of Beit El in the northern West Bank. As he was acting suspiciously, officers searched his vehicle and found the weapons. The man, a 28-year old from the village of Dura, near Hebron in the southern West Bank, was taken for questioning. He told police he was planning to carry out a stabbing attack, police said. 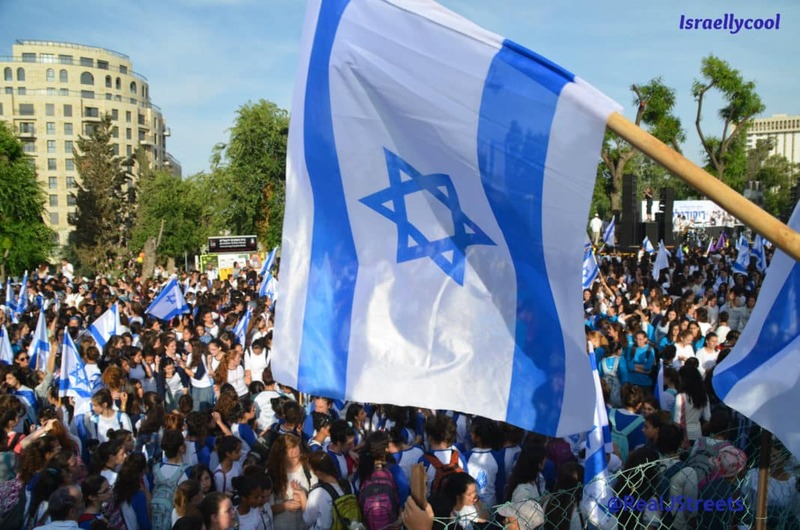 Reading this, I could not help but imagine how the Israel-hating websites would cover it. 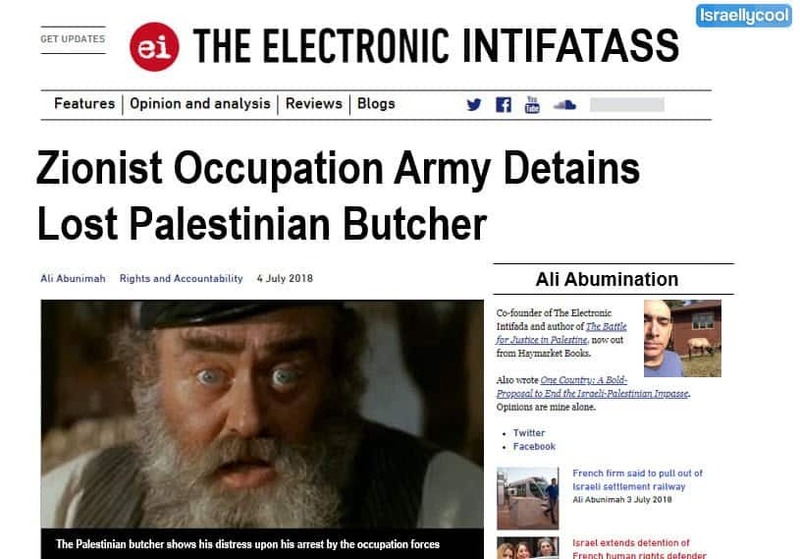 I thought I would give it a go, choosing Electronic Intifada because I sure do love mocking how ridiculous and malicious they are. I think a new series is born.